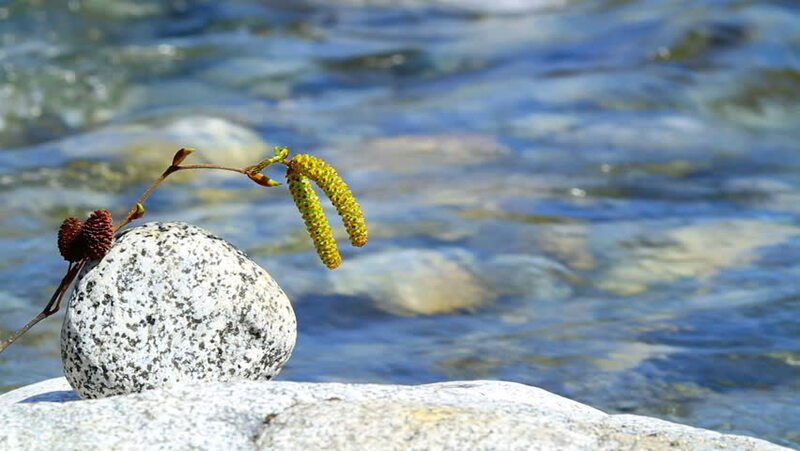 hd00:25Twig in rapid stream of a mountain river. hd00:14Beautiful, big, tall, decorated Christmas tree with Christmas toys, balls, garlands and various ornaments stands on the street on a background of blue sky and forest. hd00:37SLOW MOTION: Close up footage of message in a bottle stuck in pebbles on a sea beach sand with out of focus waves visible in background.